At Got Gutters, we are involved in new construction and renovation projects throughout the Comox Valley. 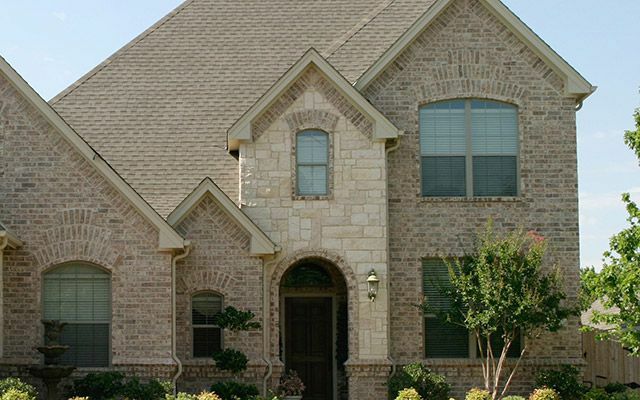 We provide exterior solutions to improve the look and durability of your home. With our product knowledge, installation experience and passion for the aesthetics, we offer our customers the best quality products and services on the market. We sell and install 5” seamless fascia gutters, gutter protection, soffits, siding, fascia board and roofing. We also offer gutter cleaning services. Our various siding products, from manufacturers such as Gentek, protect your home from harsh climate factors including intense sun exposure, snow storms and thunderstorms. Nothing will impact the appearance of your home more dramatically than the type of siding you choose. T-Rex®, formerly Fixa-Tech™, is a continuous fastening system from Alu-Rex that significantly strengthens new gutters while protecting them from damage by leaves, ice and ladders. The Most Powerful Gutter Fastening System in the World! Our fascia gutter covers the whole surface of your home’s fascia board, repelling rust and offering reliable protection. They can be virtually integrated into your home’s design. Choose HardiePlank® siding to bring a natural look to your home by mimicking the appearance of wood.